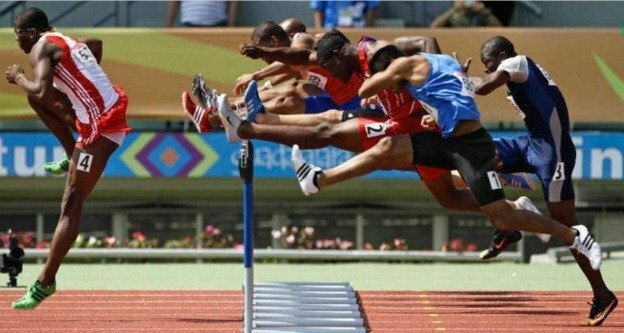 Many thanks to the NubiaGroup for assembling this awesome collection of 112 photographs from the 2011 Pan American Games in Guadalajara, Mexico. All sports, including the Opening Ceremonies, are included. My hats go out the athletes who competed. 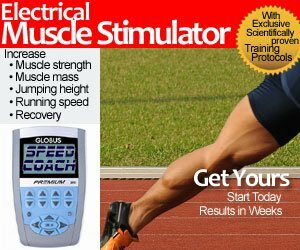 I’m tired of hearing excuses like “fear of getting sick” to “contaminated food poisoning from the clenbuterol in meat” all the way to “spoiling their Olympic preparations”. Simply put, you show up, you shut up, you compete, and hopefully bring home some hardware. You can click on the header below to go to the transcript page for the index and captions of each photograph. Here’s one from Slide 80… Dayron Robles is already a step ahead of the pack! He’s that good! 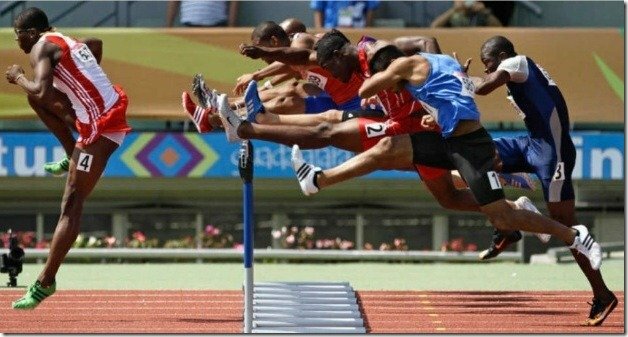 Great landing technique… don’t forget to check out Tony Veny’s Hurdle training if you don’t understand why.